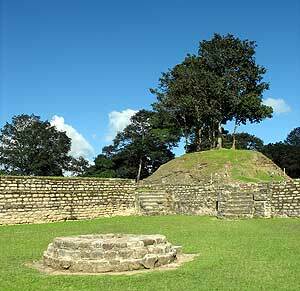 The ancient city of Iximche is located on the outskirts of Tecapan, located in the department of Chimaltenango. Iximche was once the main capital of the Kaqchikel Maya, the city of Iximche was brought down after the Spaniards conquered the area. 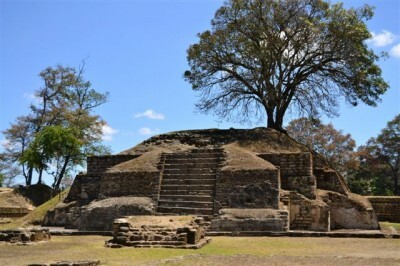 Iximche an Ancient City still to be explored. This entry was posted in Guatemala Tours and tagged ceremonia maya, cultura maya, Iximche, Mayan Ceremony, tour cultural by Casa Alegre. Bookmark the permalink.